I'm so excited to share my favourite Rose with you today. 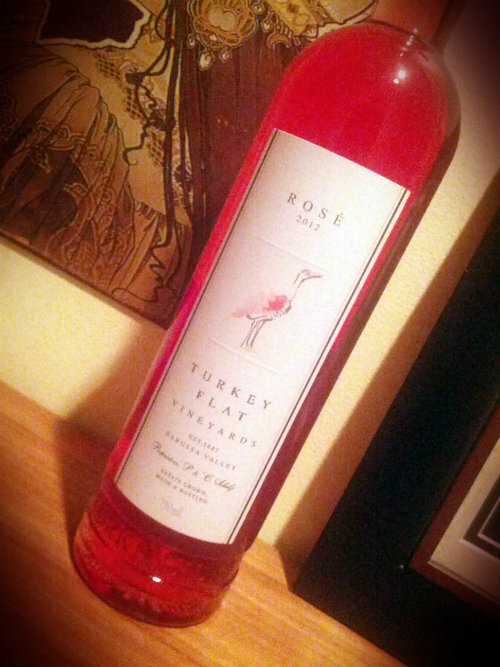 I've talked about Turkey Flat Winery before and this is just one more reason that I love them. They have been instrumental in helping Rose's make a splash on the summer wine lists of many in Australia.